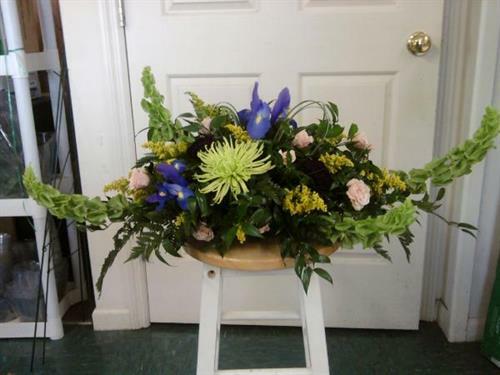 Monday - Friday 8:00 a.m.- 5:30 p.m. and Saturday 8:00 a.m.- 2:00 p.m.
Full Service Florist offering silk and fresh arrangements, candelberry scented candles (with fresh arrangement on top), and many gift items. 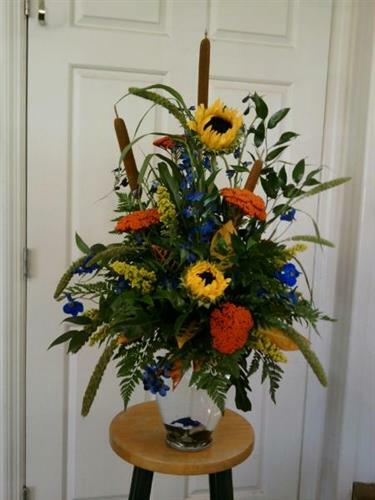 We offer a full line of wedding service and special occasion events. 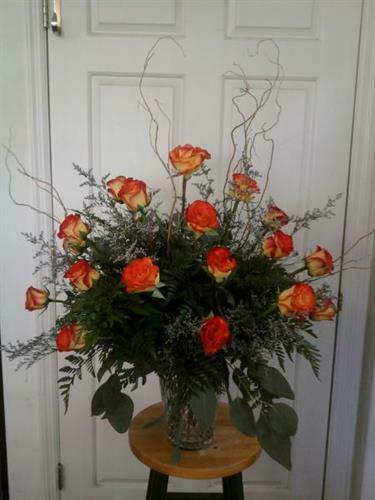 Qualified staff, designing arrangements set apart from the ordinary floral arrangement.